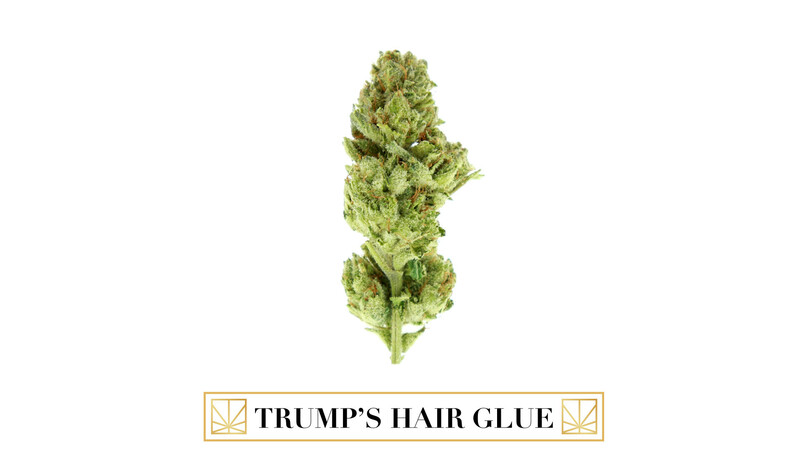 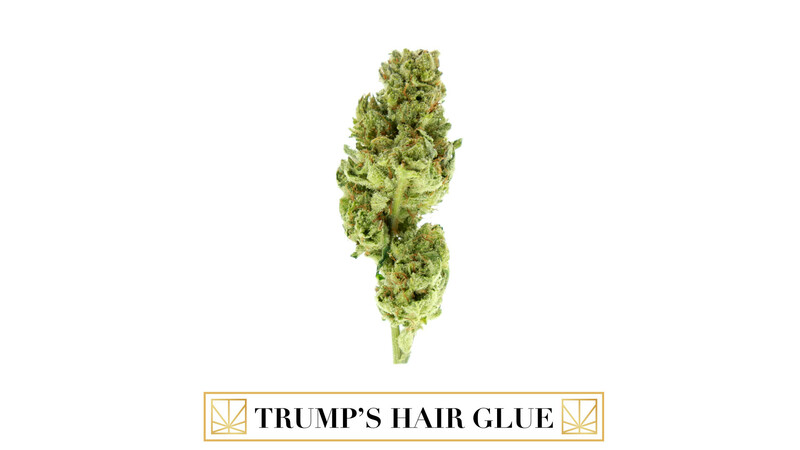 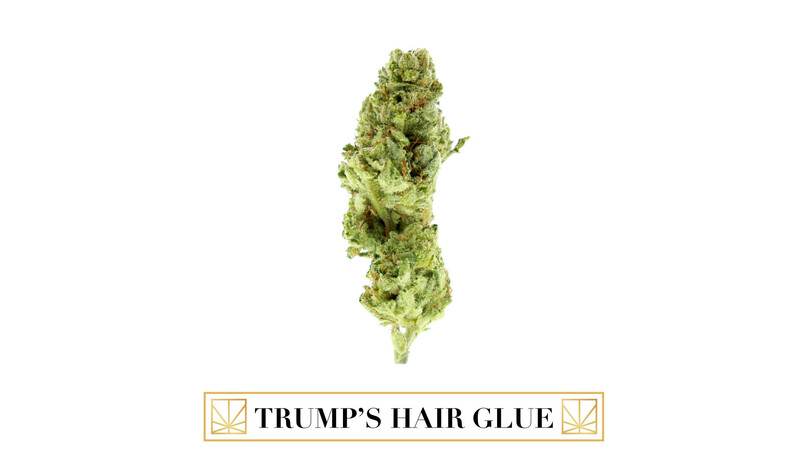 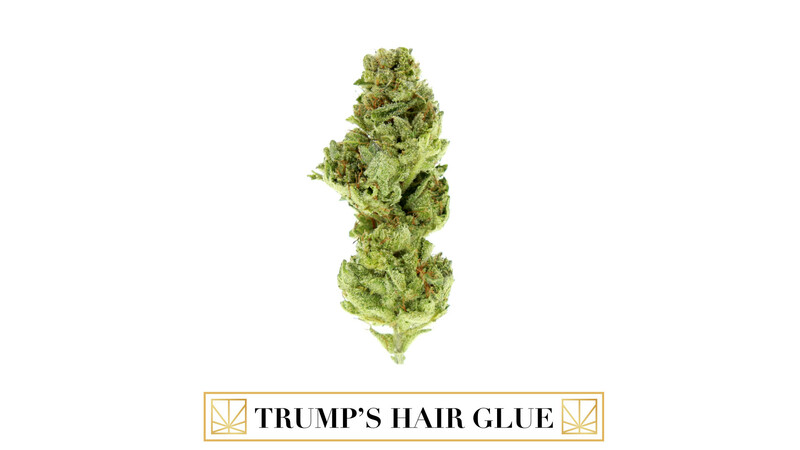 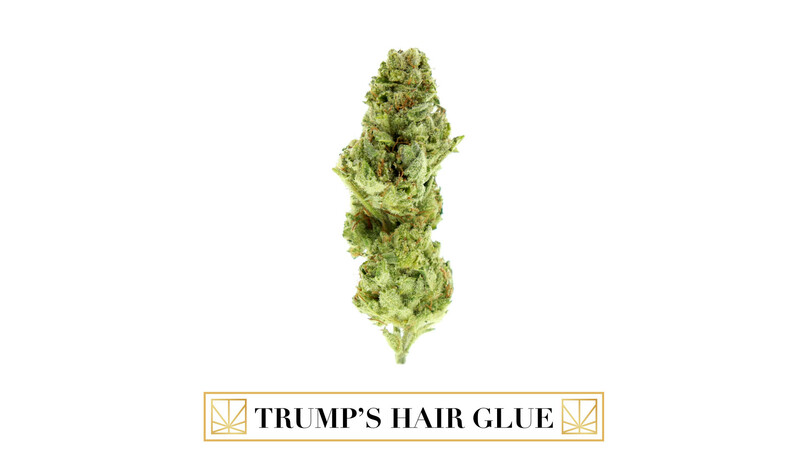 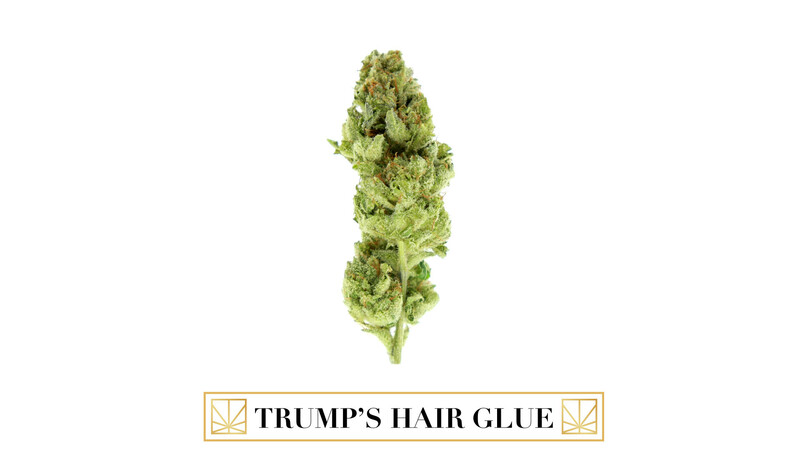 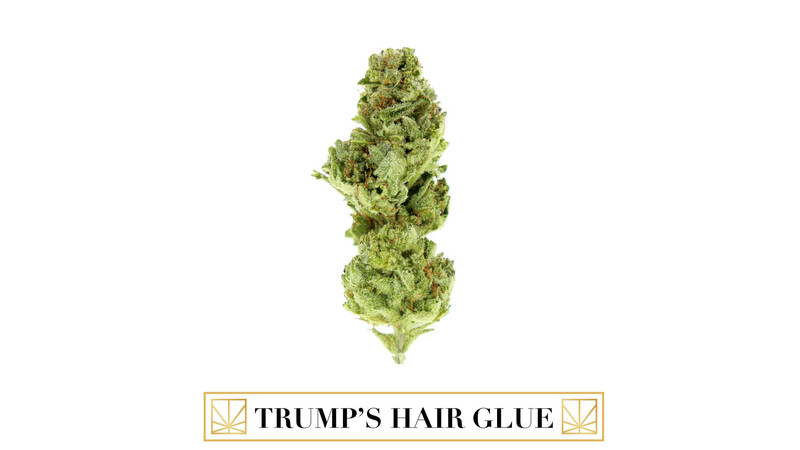 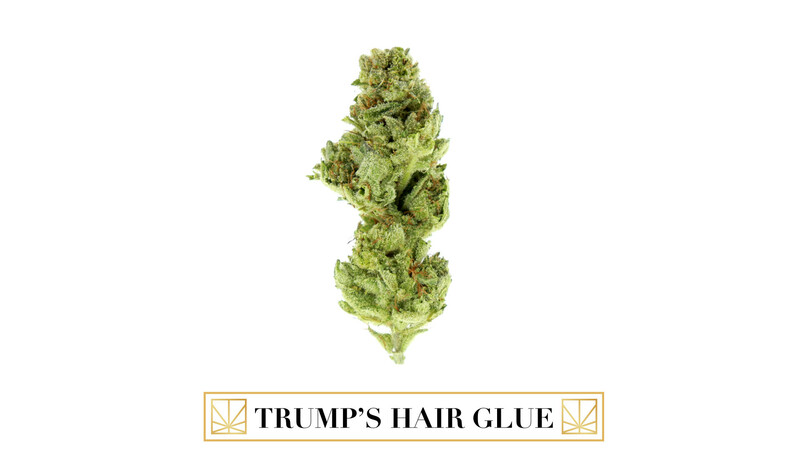 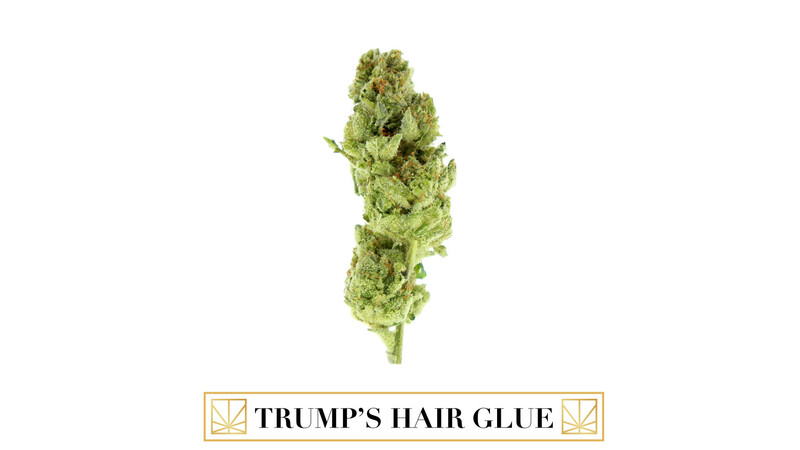 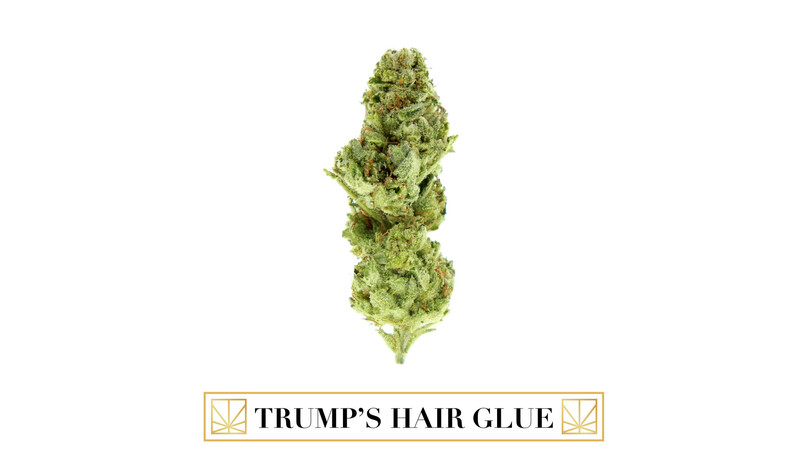 World HTCC Award-Winning by Powers Grown with New Amsterdam Naturals (Chemsis x Sour Dub x Chocolate Diesel) Trump's Hair Glue #4. The popcorn structured nugs of this cut have neon green coloring, trichomes caked from top to bottom, and copper pistils almost hidden behind the plump calyxes. Its combination of a sour diesel scent with slight hints of citrus is very pungent with the flavor being just as intense. 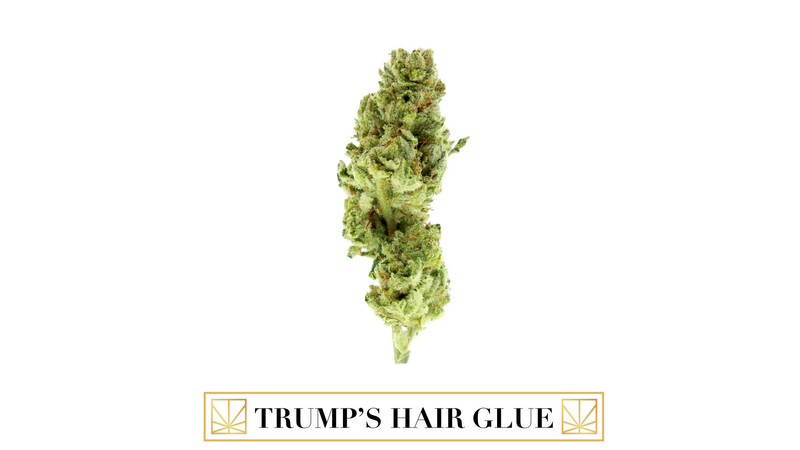  The almost instantaneous head change upon exhale weighs heavily on the cerebral side that is both energetic and euphoric. The body high is just enough to relax you, but not over power your senses.